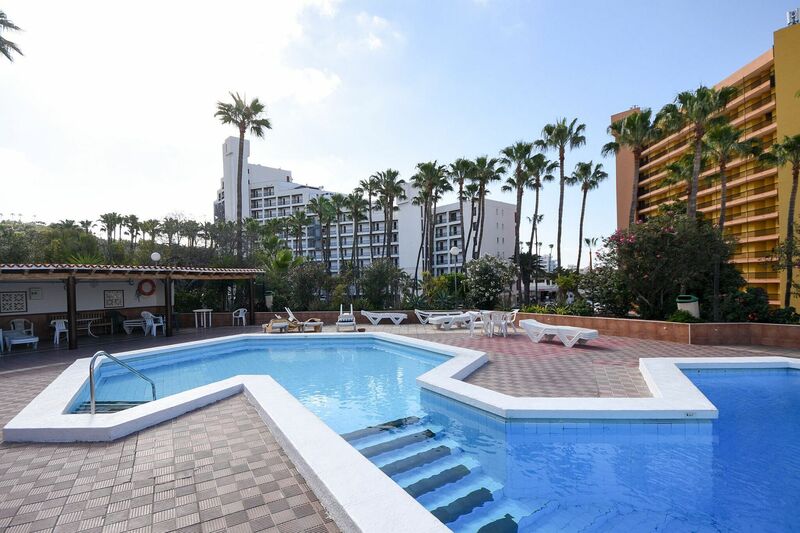 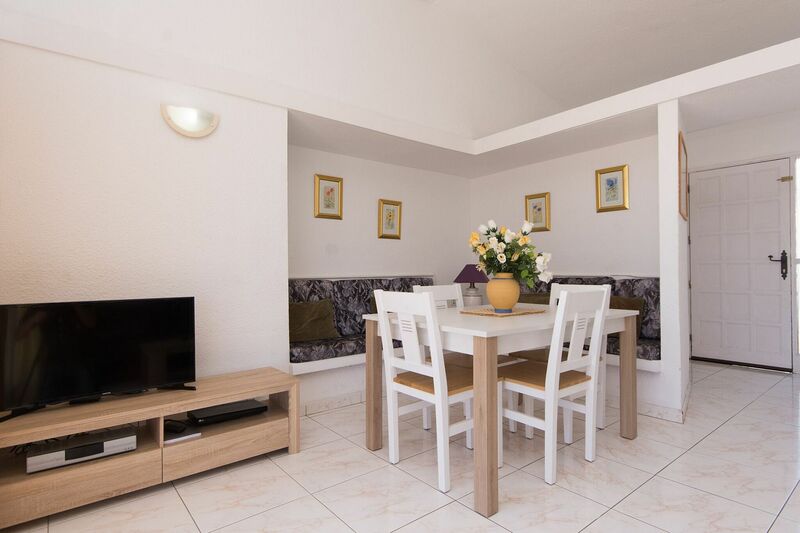 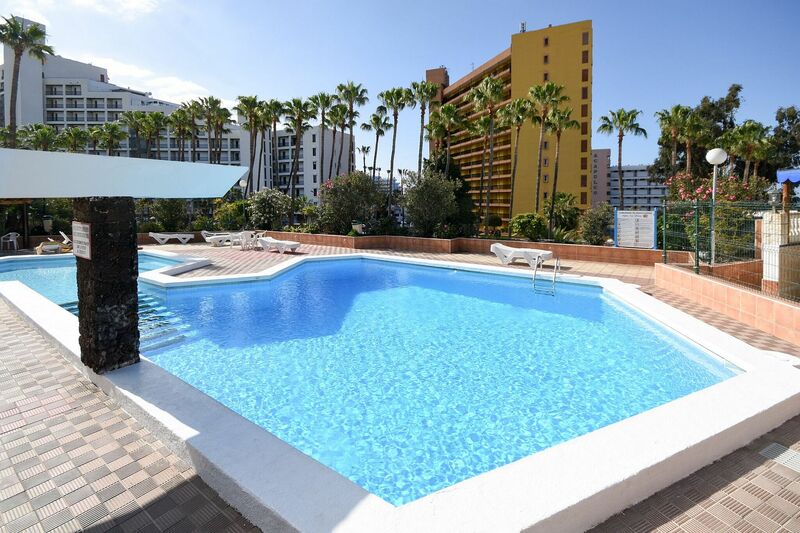 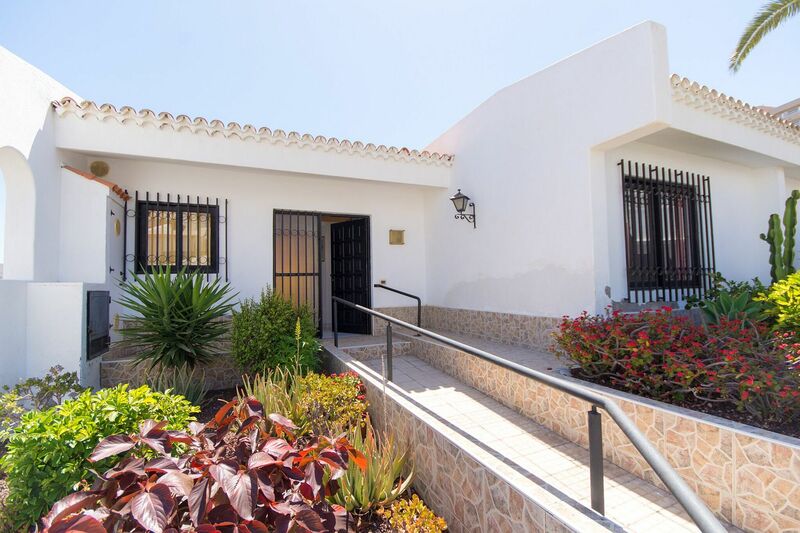 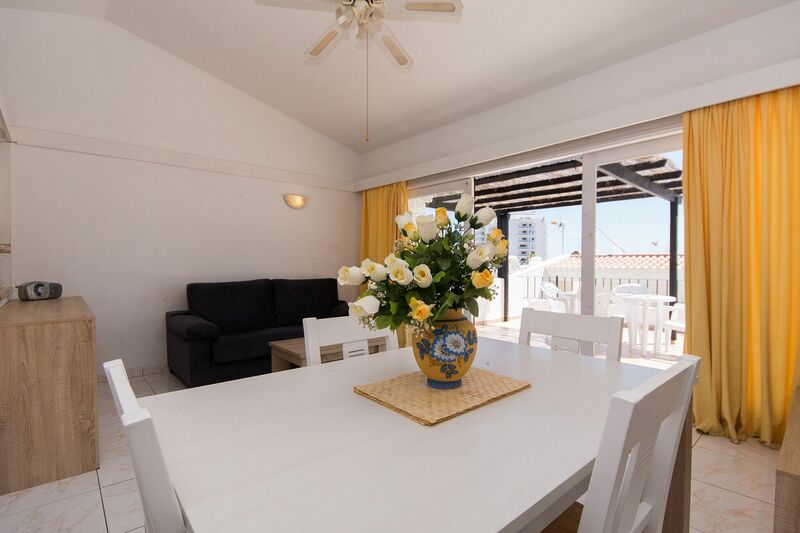 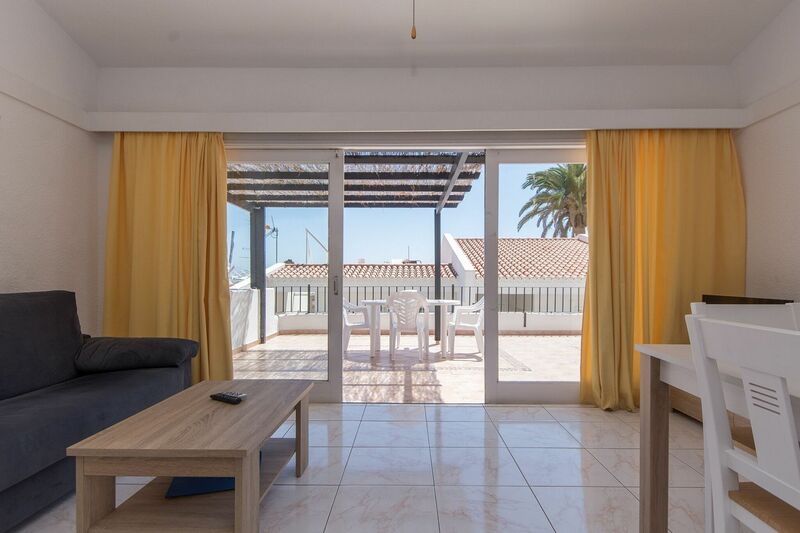 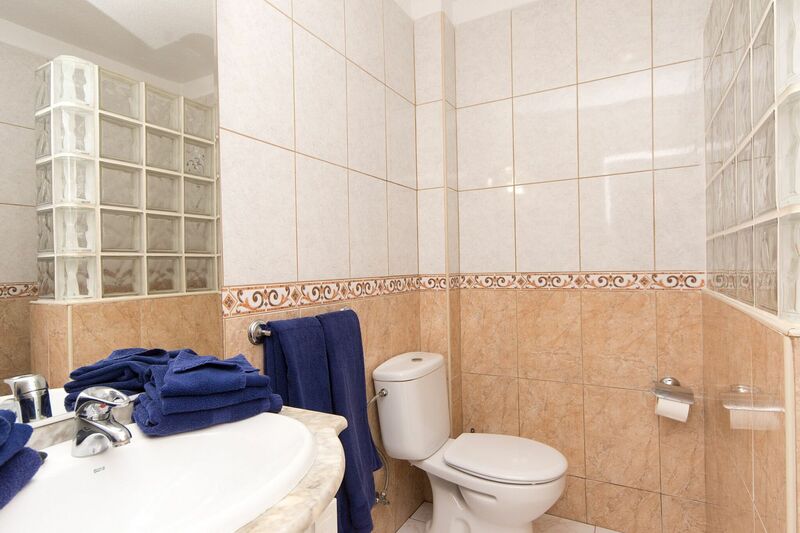 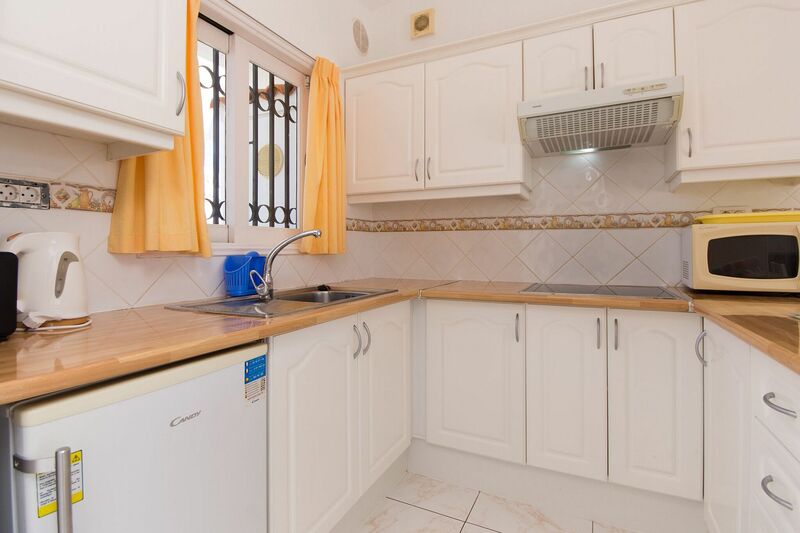 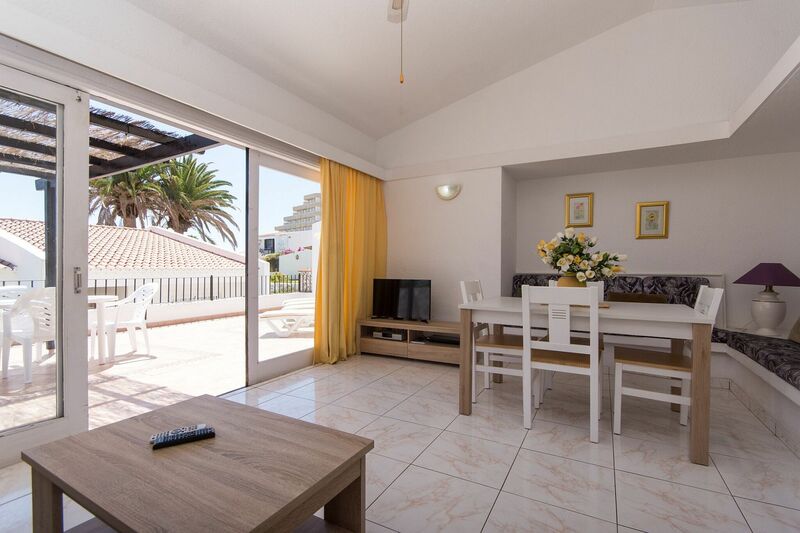 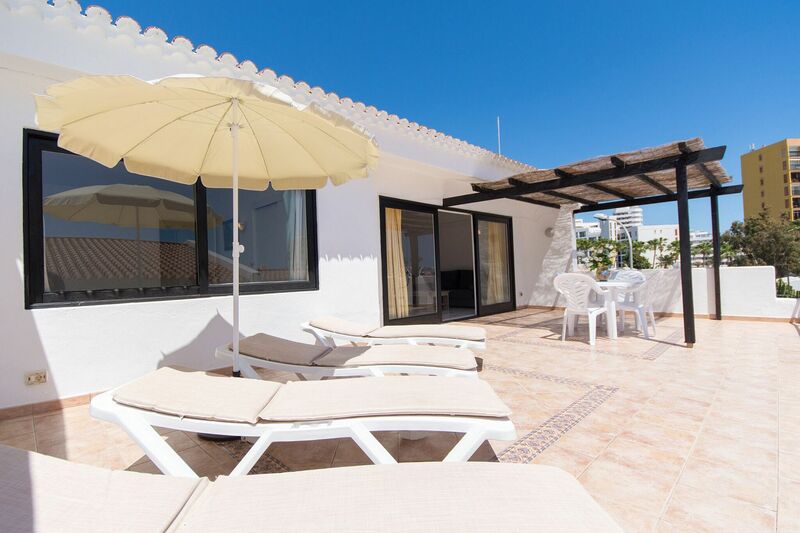 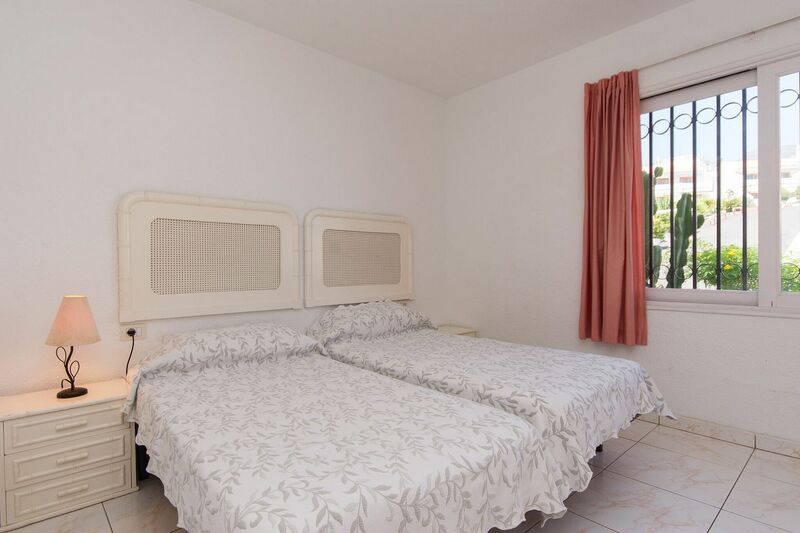 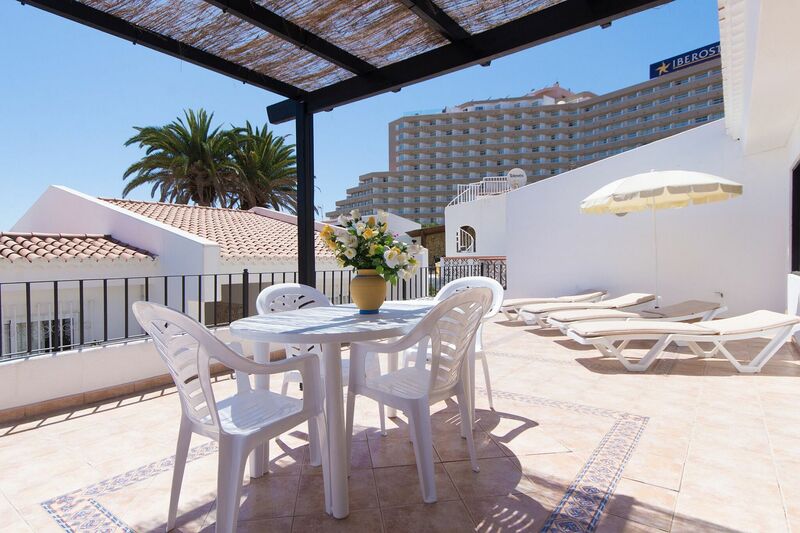 This lovely two bedroom, semi-detached Tenerife Villa / Bungalow has recently been refurbished and is in an ideal location close to the beach, shops, bars and restaurants. 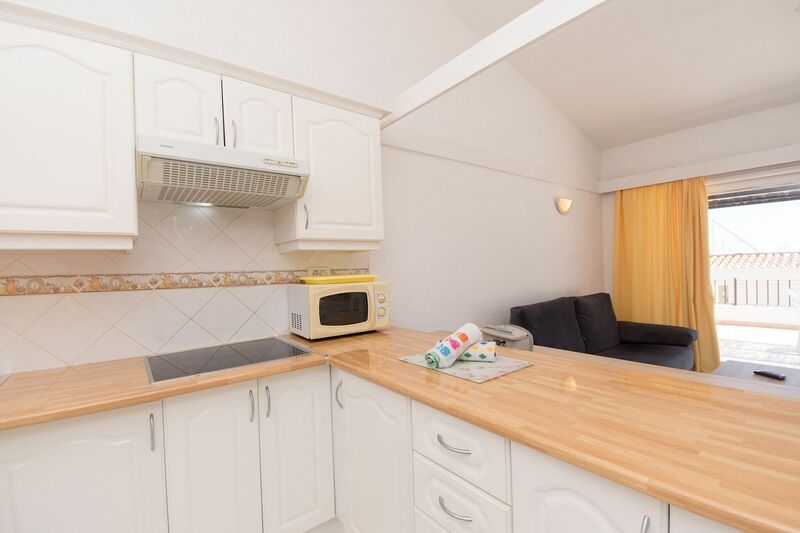 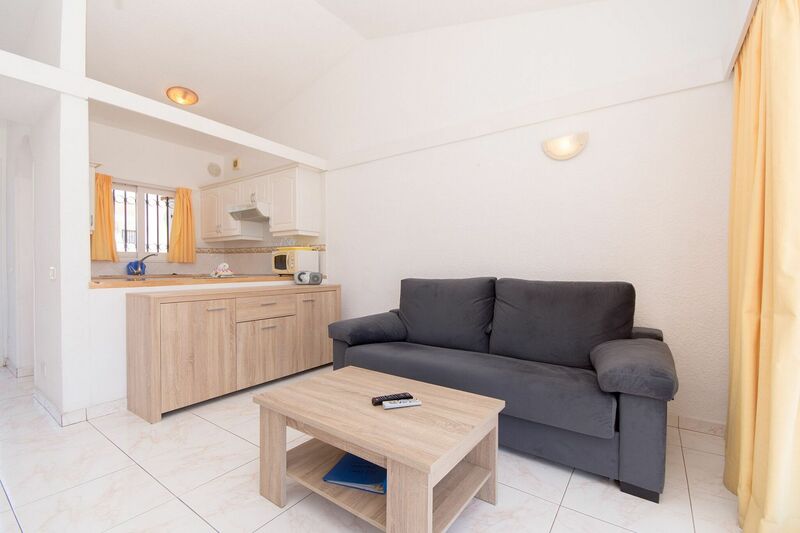 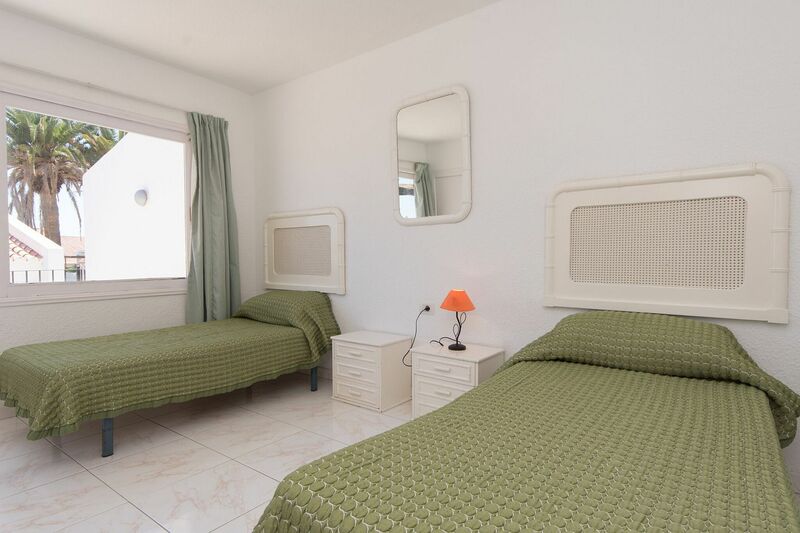 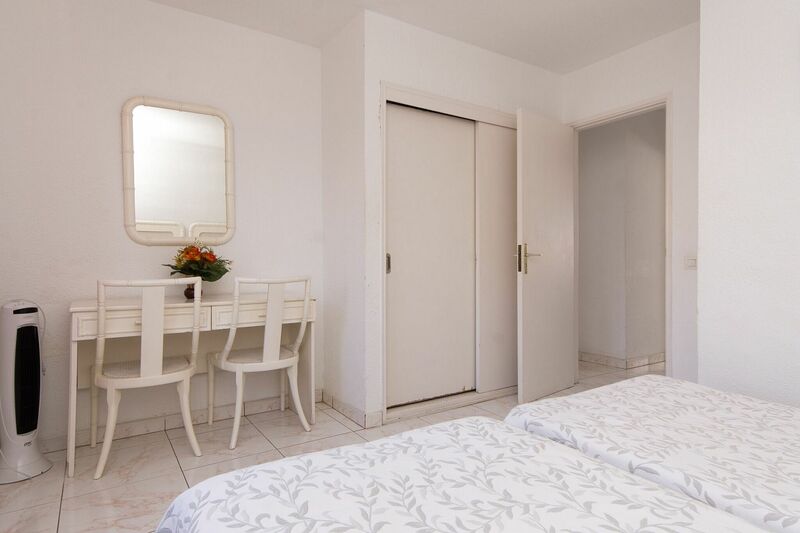 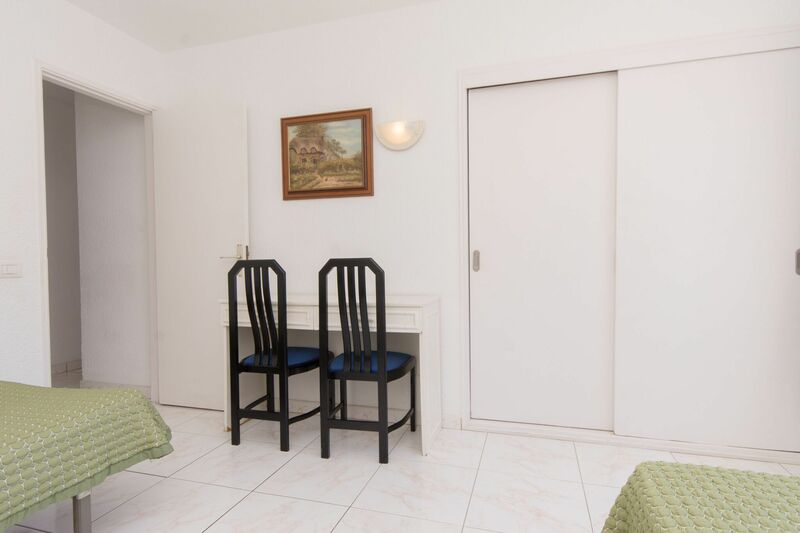 Furnished to a good standard it consists of 2 twin bedrooms, a shower room, open plan lounge and a fully fitted kitchen with microwave, electric hob (no oven) and fridge/freezer. 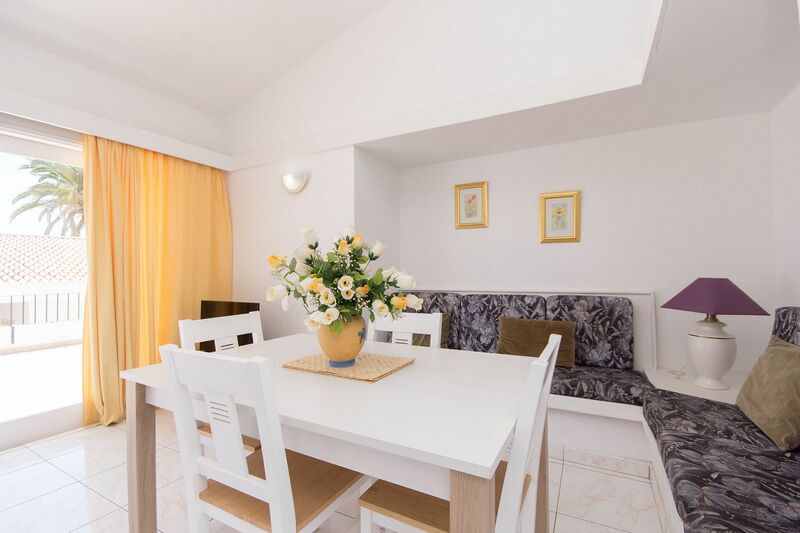 The lounge has ample seating area, ceiling fan and dining table. 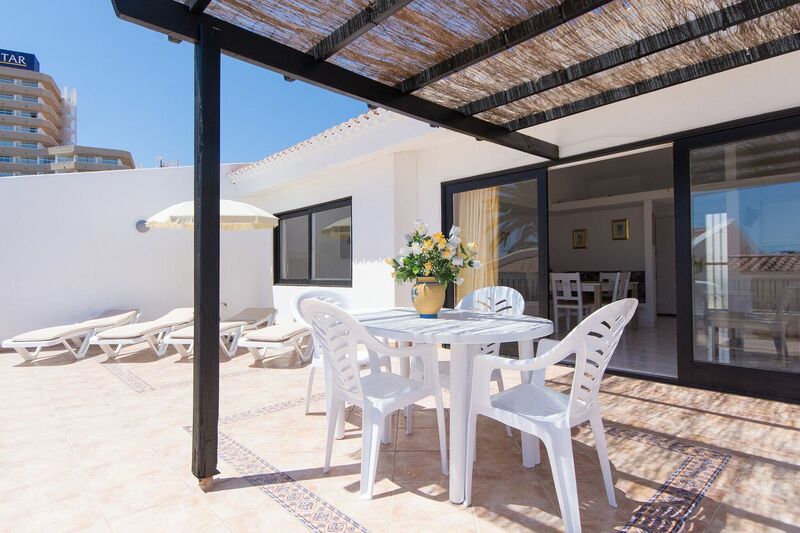 There are patio doors leading out onto the secluded rear patio, which is south facing and has patio furniture and sun-loungers. 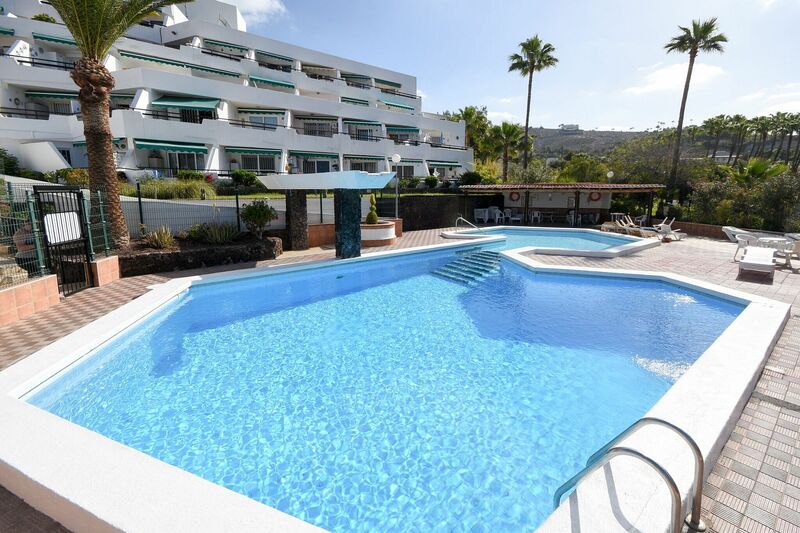 There is a communal pool.